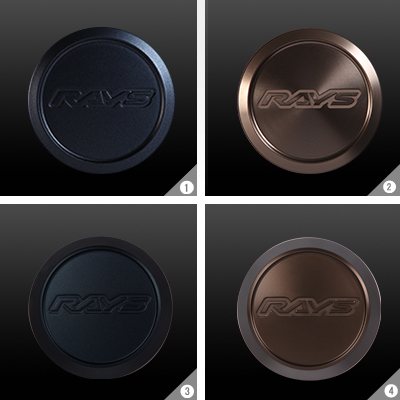 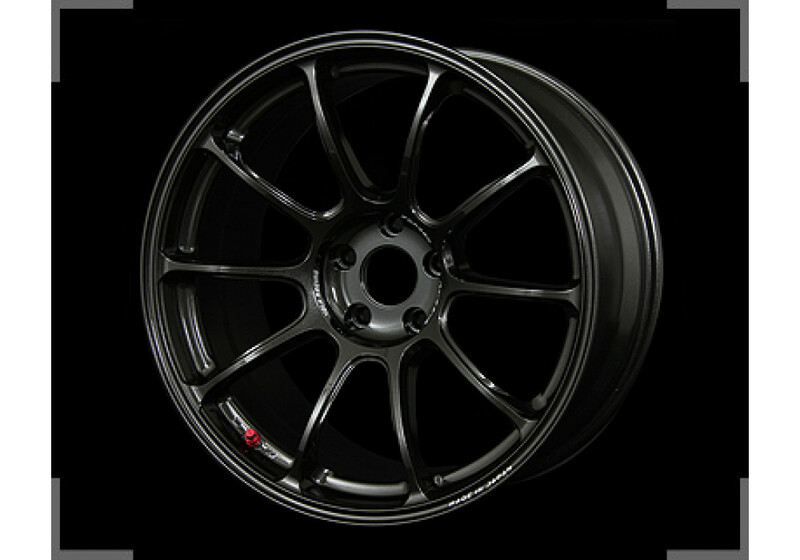 The ZE40 Wheel is RAYS' latest design in term of strength and lightness. 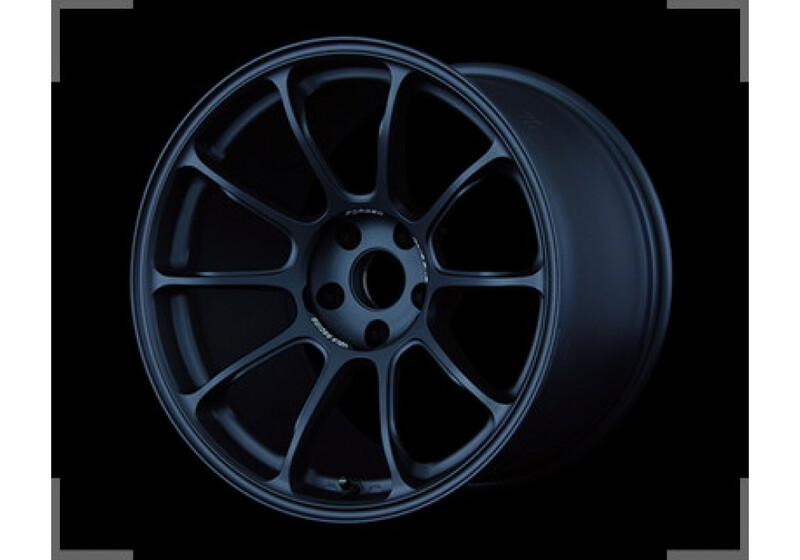 This wheel is available in many sizings that fits the NC easily as well as more extreme (17x9.5) that will require either body work or fender flares. 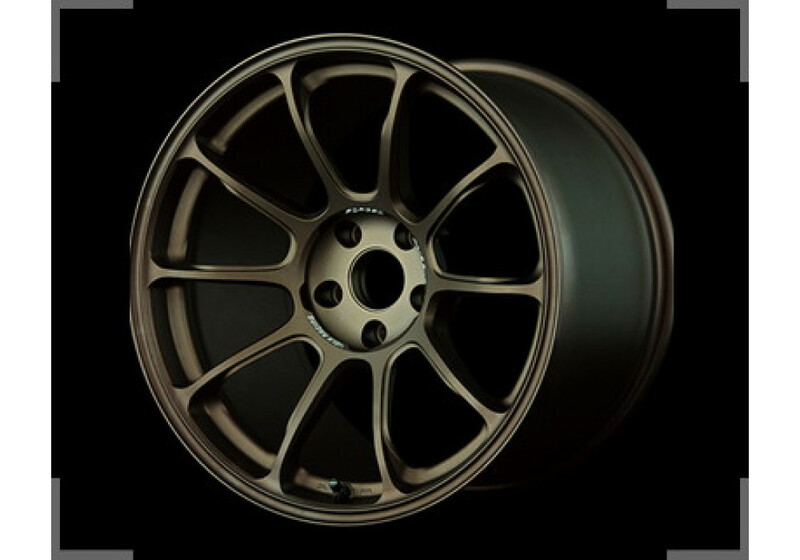 RAYS Volk Racing ZE40 17" Wheel should be ordered at REV9 Autosport https://rev9autosport.com/rays-volk-racing-ze40-17-wheels-2837.html as they provide the best service and speed we've seen so far! 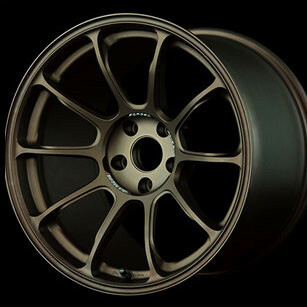 So what are the rim weights for the range of VOLK wheels 17"x 7" to suit MX5NC?